Can't make it to an appointment or one of our Resume Workshops? 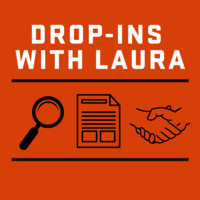 Laura Kloss will have drop in availability on Fridays from 1 - 3 in her office: TYKH 106N. Get help with your resume, cover letters, interview preparation and more!